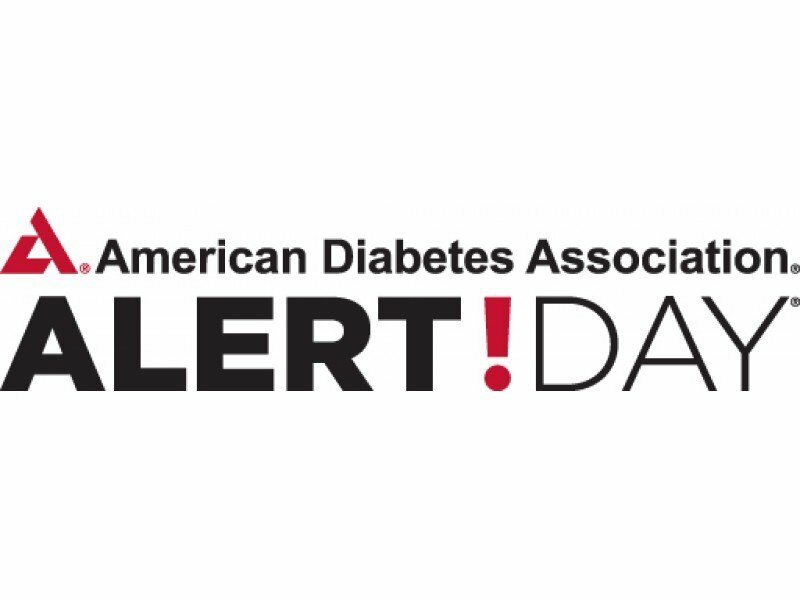 Smart Meter is proud to support the American Diabetes Association on Diabetes Alert Day ® this Wednesday, March 26. Each year, Americans come together for a one-day “wake-up call” that focuses on the seriousness of diabetes, the importance of understanding risk and to encourage the healthy, active management of type 1 diabetes and type 2 diabetes. This year, cellular remote patient monitoring is innovating and changing the way people with diabetes share results with healthcare providers and their loved ones. Cellular connectivity automatically shares results at the time of testing with no added technology required or manual logging, removing user syncing burdens. Clinicians receive a reliable, complete and real-time view of their patients’ condition between visits, better allowing for reimbursable remote patient monitoring.